There has been some discussion on this question about whether or not hunting would increase or decrease the likelihood of a mountain lion attack. I have seen some websites saying that it does not, but I am skeptical of their objectivity. Have there been any reputable studies done on this? Or at least non-biased? As in not done by either hunting organizations or organizations who consider almost all hunting to be bad? I do realize that the number of attacks is fairly low, but as this is can be a rather controversial subject, I would like to know if any research has been done on it? There are two things we have to keep in mind with this subject. If the cougar populations are in decline anywhere, this would seem to mean that cougar attacks would naturally also be in decline. But if sport hunting is in fact contributing to mountain lion population declines but still not increasing public safety or reducing attacks on livestock, then other options for mountain lion management must be looked into. The Mountain Lion Foundation initiated this study to test the claim that sport hunting reduces attacks on humans and predation on livestock. To test the claim that sport hunting reduces conflicts, we looked to California, the only western state with viable mountain lion populations that does not allow sport hunting. Mountain lions have not been sport hunted in California since 1971, first as the result of a legislative moratorium and then as the result of a 1990 citizen sponsored ballot initiative which made the ban permanent. Consequently, for 34 years California has served as a living laboratory to study the relationship between humans and mountain lions in the absence of sport hunting. It also presents an opportunity to test whether sport hunting has been an effective conflict-reduction strategy in states where it is allowed. 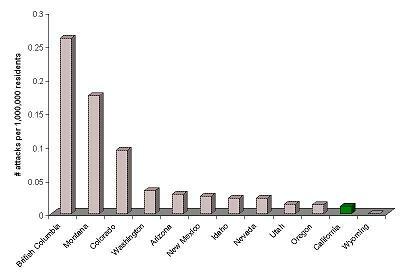 Nine states and one Canadian Province, which have sport hunting of mountain lions, had a higher per capita rate of attacks on humans than did California. 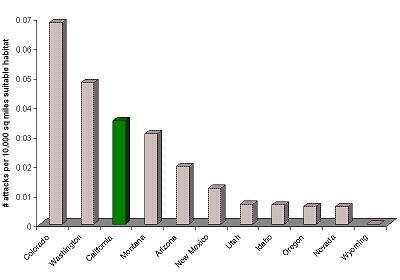 Two states which have sport hunting of mountain lions had a higher rate of attacks on humans per square mile of suitable mountain lion habitat than did California. 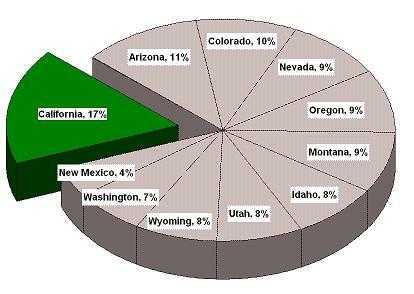 Six states which have sport hunting of mountain lions reported a larger percentage of domestic sheep and lambs killed by mountain lions than did California. 3,255 mountain lions were reported killed by sport hunters in Colorado (10 attacks on humans). 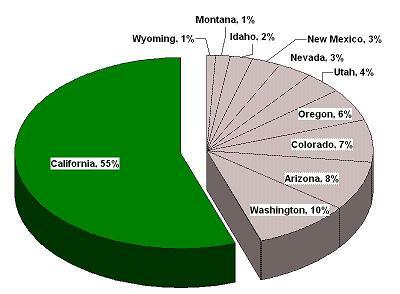 5,063 mountain lions were killed in Montana (4 attacks). 1,710 mountain lions were killed in Washington (3 attacks). In fact, some mountain lion experts have raised the possibility that sport hunting -- rather than decreasing the likelihood of attacks -- may actually increase the risk of attacks. For further information on this subject please take a look at this entire article: Effects of Sport Hunting Mountain Lions on Safety and Livestock. The article, charts and photos are quite interesting. Not the answer you're looking for? Browse other questions tagged safety hunting animal-behaviour cougars or ask your own question. How to find and identify mountain lion tracks? What animals have paw prints similar to a mountain lion such that the absence or presence of claw marks are the most reliable distinguishing feature? How to estimate the size and or gender of a mountain lion from its tracks?